Jonathan Bachelor is a Sophomore. 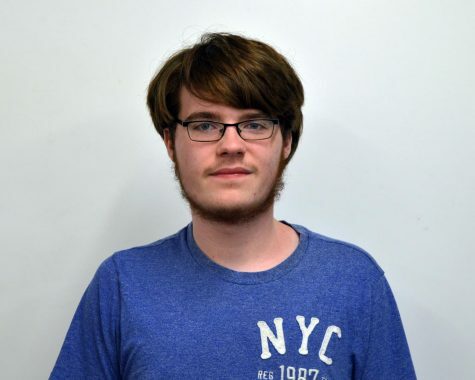 It is his first year in Journalism, and he is very eager to work on the yearbook. He is a hard worker, who is willing and ready to do his best to make the yearbook great. However, he is a bit of a goofball. You can count on him to have the yearbook (or at least the parts he is working on) looking good.